"Fresh and pretty wine with blueberry and mineral aromas that follow through to a full body, salty undertones and a long and flavorful finish. Deliciously salty aftertaste. Drink now or hold." 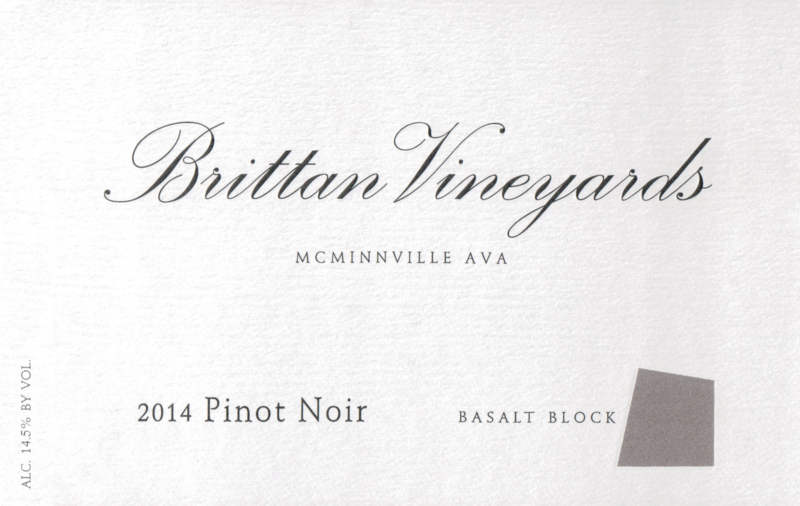 "Pale to medium ruby-purple in color, the 2014 Pinot Noir Basalt Block opens with a powerful note of granite giving way to aromas of freshly sliced blueberries and crushed black cherries with accents of dried leaves, fresh pipe tobacco and hints of dried flowers and peppercorn—this is still very youthfully coiled. Medium-bodied, it gives concentrated blue and black fruits in the mouth with pretty notions of flowers, spice and a strong mineral line. It’s held together with fine, grainy tannins and wonderful refreshing acidity to carry the long flavorful finish. Give it time in bottle." "Smoky dark berries, cherry cola and licorice pastille aromas pick up a suave floral accent in the glass. Pliant and seamless in texture; a core of minerality adds lift and focus to sappy blackberry and bitter cherry flavors. The smoke and floral notes come back steadily on a very long, penetrating finish that features dusty tannins and a late echo of sweet cola." "At first austere, even severe in its tight, herbal focus, this wine nonetheless intrigues. The unique aromatics deftly touch on fennel, bitter herbs and wet rock. Tart cranberry and pomegranate fruits lurk below, and the wine takes a full 24 hours to open up, adding broader flavors suggesting craisins." 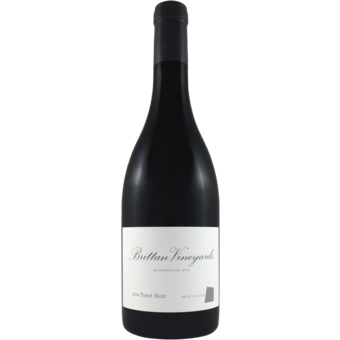 "Well-built if still a bit tightly wound, with cherry and black tea aromas and currant and mineral flavors that build tannins toward the finish."